Your development team at Rentec Direct has devoted more time this year to introduce new features and updates to the system than ever before. We understand the importance of prioritizing your feature requests so you can utilize the most advance tools and software applications for your rental management. 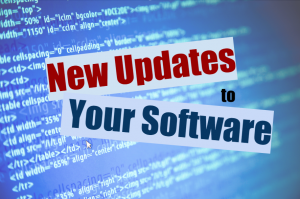 Rentec Direct is pleased to inform you that we introduced 14 major feature upgrades and released dozens of smaller system updates in the first two quarters of 2016 to your management platform. Create Custom Lease Agreements with the Forms Editor Updates You can use the Forms Editor to create a lease agreement with data fields that will automatically pull relevant tenant or property information and input them into the form for you to provide to your tenants. Enforce Full Rental Payments via the Tenant Portal Landlords and managers can require that a tenant make a full rent payment or pay an overdue balance in full when completing an online payment. 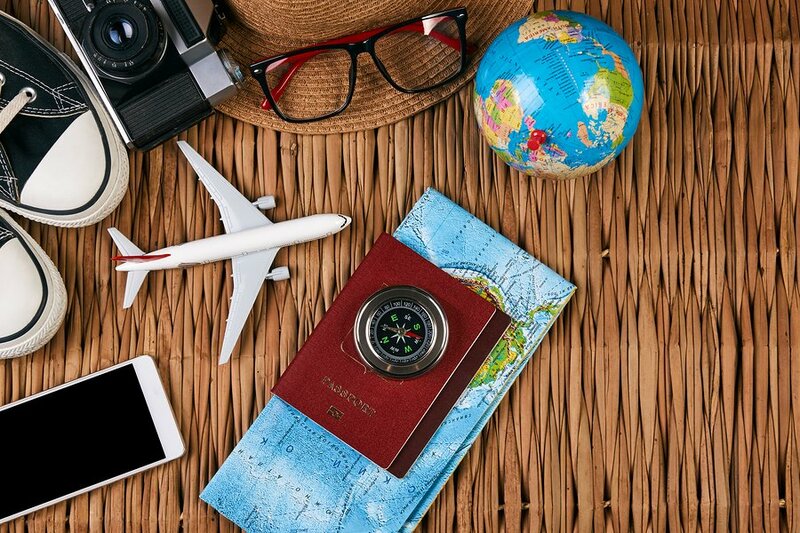 Fully Customizable Forms Tool Create any type of form or legal document to send to owners, tenants or vendors to be sent through DocuSign for an electronic signature. Improve Tenant Communication with Updates to Email & Text Messaging Features Discover simple solutions for creating email or text message templates to send out to tenants, owners, or vendors. Sharing Transaction Attachments with Property Owners Attach and share with your owners scanned receipts, photos of repair work or documents from vendors to any transactions. Sharing Work Orders with Property Owners Give your owners access to view work orders created by you and submitted by a tenant. New Lower Pricing Options of Faster Funding ACH Rent Payments New options for merchant account clients, allow you to receive rental funds within 0-2 days for a newly reduced fee of $2.00-$0.95 per transaction. Free Professional Websites for Property Managers & Landlords All Rentec Direct Pro and PM clients can create a professional website for their business that will be hosted by Rentec at no additional cost. 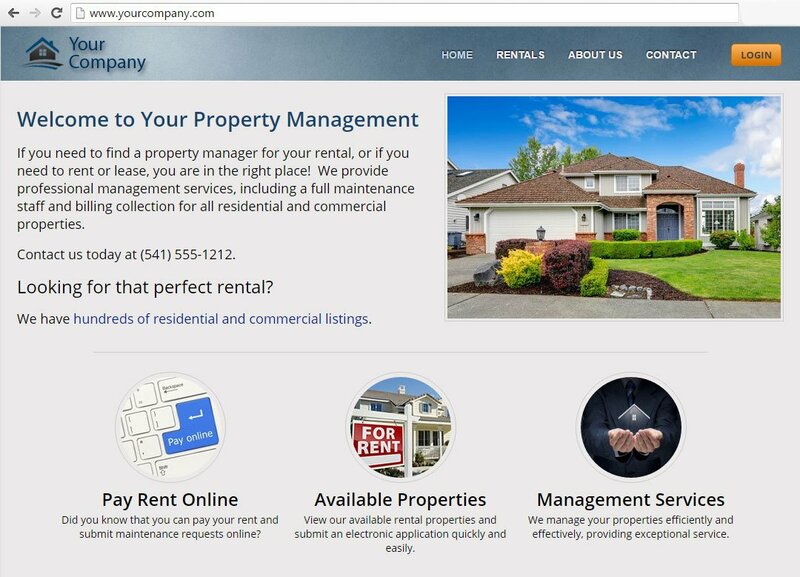 Websites include a homepage, about us page, rental listings page and contact page. Mobile Friendly Owner Portal Give your property owners access to important property and account information with the new mobile friendly Owner Portal. Your property owners now have access to the most advanced owner portal available which sets you apart and above your competition. Free Domains and Website Hosting for Property Managers and Landlords Create a custom website address and domain name to match your business brand for free through your Rentec Direct account. Easily Attach Files Sent Through Your Software When sending emails from the Rentec Direct platform, you can now upload files from your hard drive or select them from your file library. This feature is similar to those you find in Gmail or Outlook. Now, Rentec Direct supports the function too! Mobile Friendly Tenant Portal The latest update for the Tenant Portal allows the system to adjust to whatever screen size your tenants are using, from the desktop to the mobile phone. Whether your tenant wants to submit a maintenance request or pay their rent online, this new mobile friendly design allows tenants to access the useful features on the go. Owner Portal Reports Your owners can now access detailed reports directly from their Owner Portal on a new Reports page. The Reports page allows your property owners to view or save summaries of their property performance, vacancies and account activity. New Tooltips Feature Give You Instant Access to Contact Information Simply hover your mouse over a tenant’s, owner’s, or vendor’s name and a handy popup tooltip comes up that provides a quick reference to relevant contact information, like phone number and email. You will also find links to send an email or text message directly from the tooltip popup. 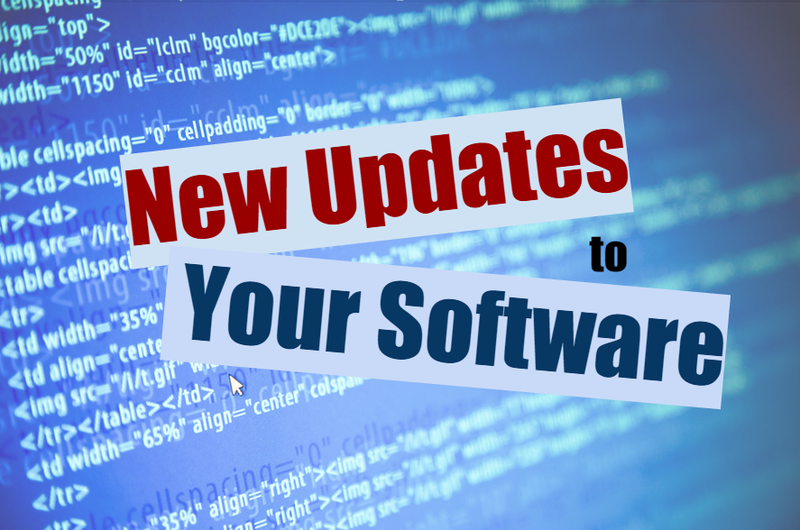 All of these features are live and available for you to access without needing to manually update your software. Click the links for each feature to learn more about them. Additionally, you will soon have access to a resource center that provides information about state specific laws, requirements and guidelines for rental management in your state. Are there other tools or resources you’d like your Rentec Direct team to provide, let us know in the comments! Notify via email when a text message or email is received on Rentec. Also, integrate work orders into to calendar program. Thanks for the feedback, I know our development team really appreciates your input. I have a clarification question regarding the email notification – are you looking for a email that tells you when a tenant or vendor receives an email or text you sent through Rentec (like a delivery receipt?). And I agree with the need for a calendar integration for work orders – that would be very useful, not just for work orders but inspections and other property related appointments. I will pass along the info. Thank you for your great ideas! Good news! I have heard talk about integrating with a Mileage Tracker program so reports and data are accessed in your software. I don’t know an exact timeline on when this will be implemented but it is on the developer’s list. Thanks for input! When will cash pay at 7-11 / Ace Cash Express be available? That is a big selling point. Hi Jennifer! We are working towards end of year for releasing the cash payment feature. It’s a very complicated integration process but we understand that it will be a huge benefit to clients. Thanks for the feedback!